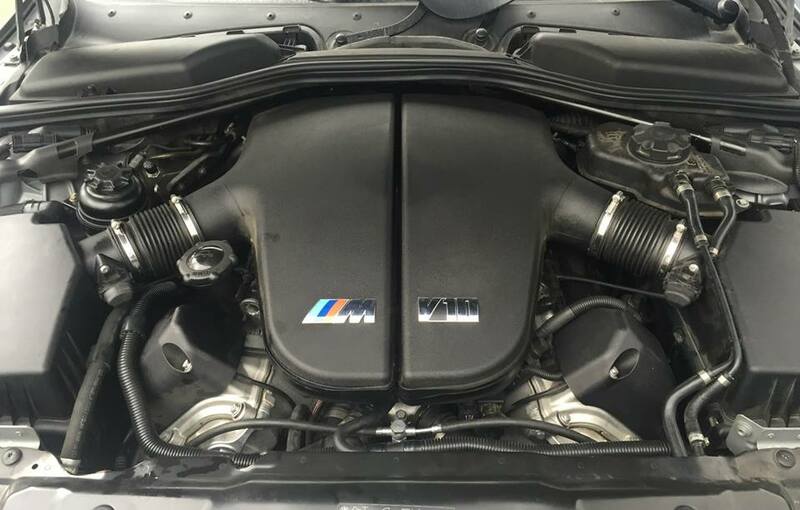 BMW M5 with some engine management issues, located a dirty pin connector. Now going like it should again.. A Rocket! !